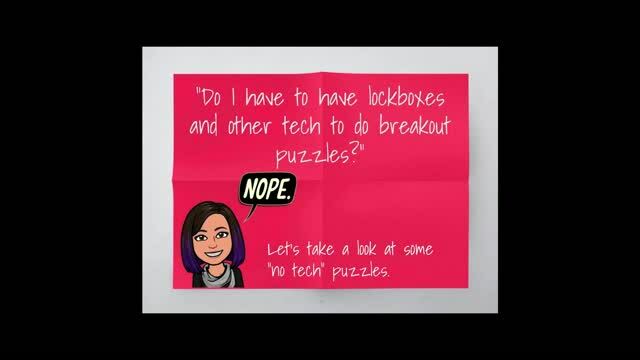 Incorporating breakout games is an extremely popular way to motivate and engage students. 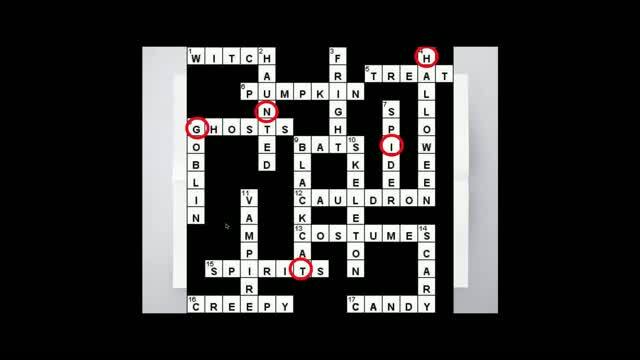 While playing these games is a great way for students to develop problem-solving, critical thinking, and collaborative skills, creating these games can be daunting and may seem like an impossible task. 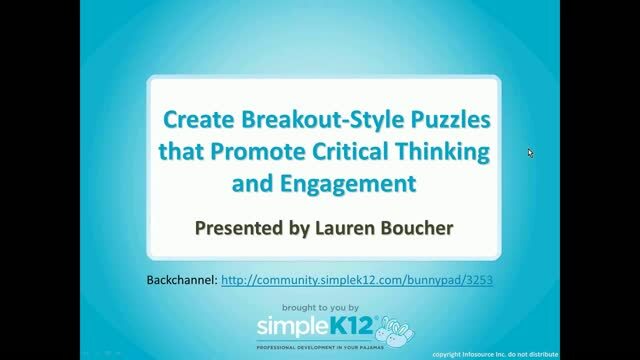 Join Lauren Boucher as she provides a starting point, strategies, and tips for creating puzzles that will get your students thinking critically and collaborating with one another. 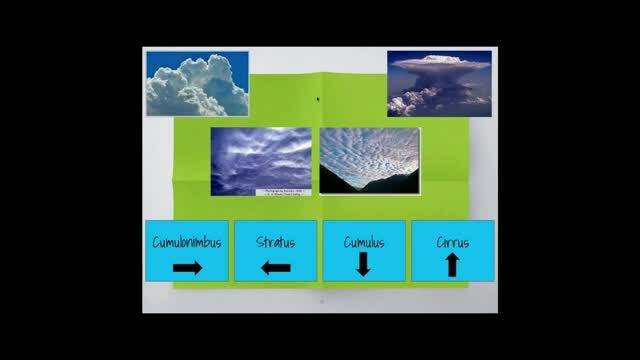 In addition, she will share specific puzzles and templates that you can use to bring this highly interactive instructional strategy to students of all ages. 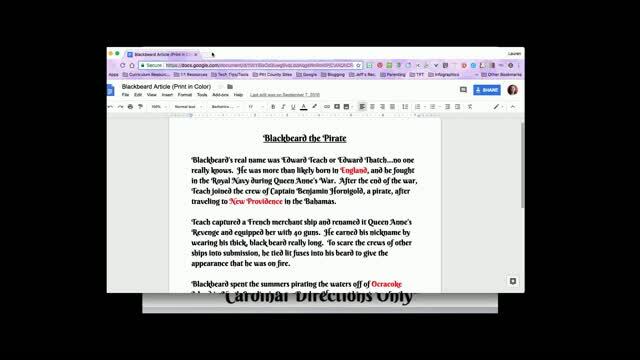 This was so thrilling to see and gets me so excited to implement into my own class. So looking forward to creating Breakouts without having to purchase.